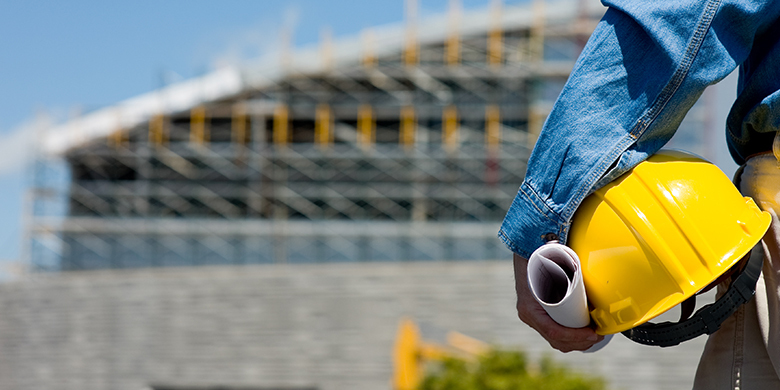 Think you might be interested in acquiring the skills needed to take on one of the best construction jobs of 2018? We’re here to help with a break down of jobs, salaries, expected employment growth and ways you can get those skills at the colleges of DCCCD. 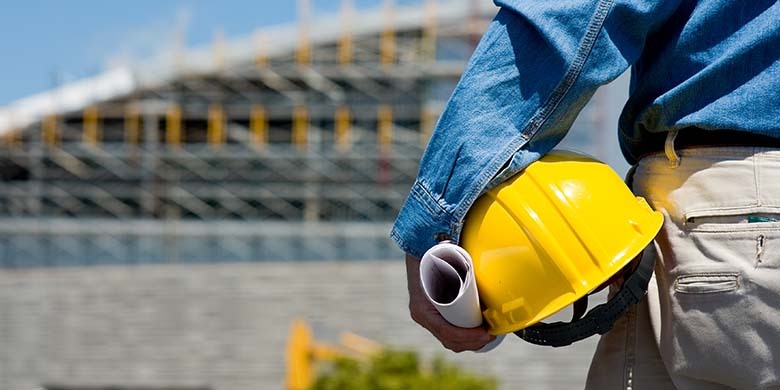 Construction jobs are in demand in north Texas, with expected employment growth of 27 percent by 2024, according to the Texas Workforce Commission. This surge affects all areas of construction, including (but not limited to) areas like: electrical technology, plumbing, air conditioning and refrigeration technology, carpentry and welding. 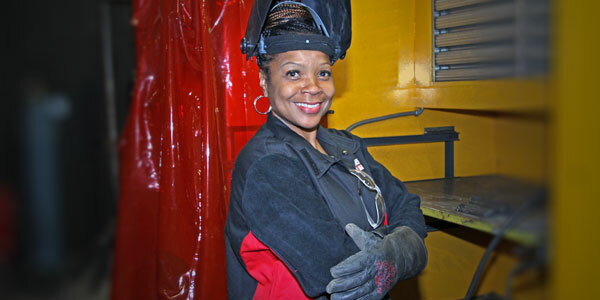 Treddie Johnson is not your typical welder. 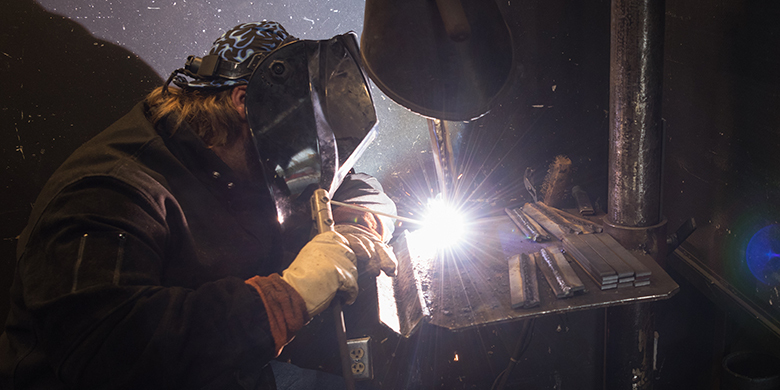 First of all, Treddie is a woman, which immediately sets her apart from 95 percent of welders in the U.S.
Second, Treddie has cataracts, which limit her vision when working with hot flames. Lastly, Treddie has 20 years of experience as a home health nurse.